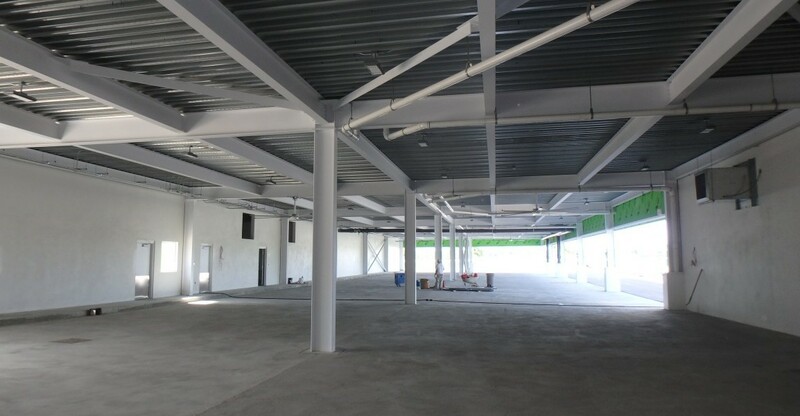 25,000 sq. ft. building addition constructed while the airport remained in operation. 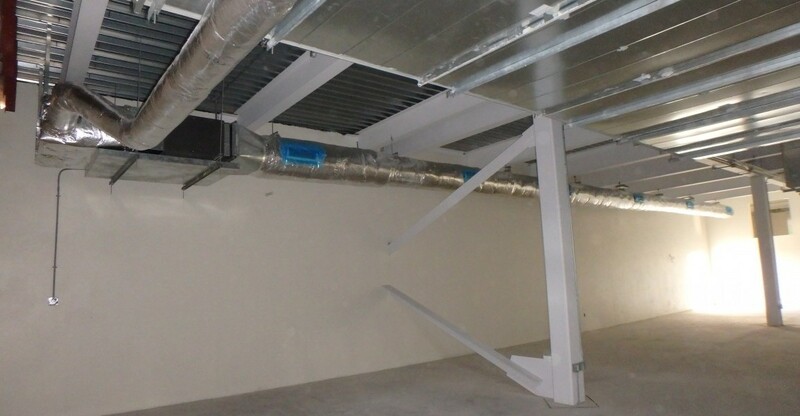 The building is comprised of a structural steel frame and poured solid concrete block walls. 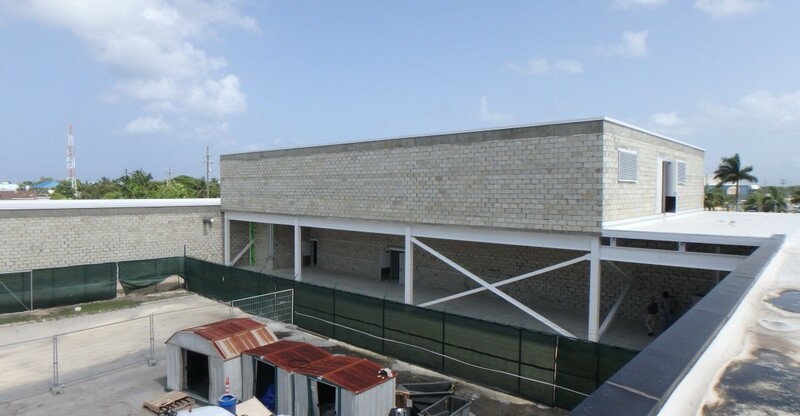 Strict safety plans, security access and method statements were all implemented with coordination involving Public Works Department and Cayman Islands Airport Authority.